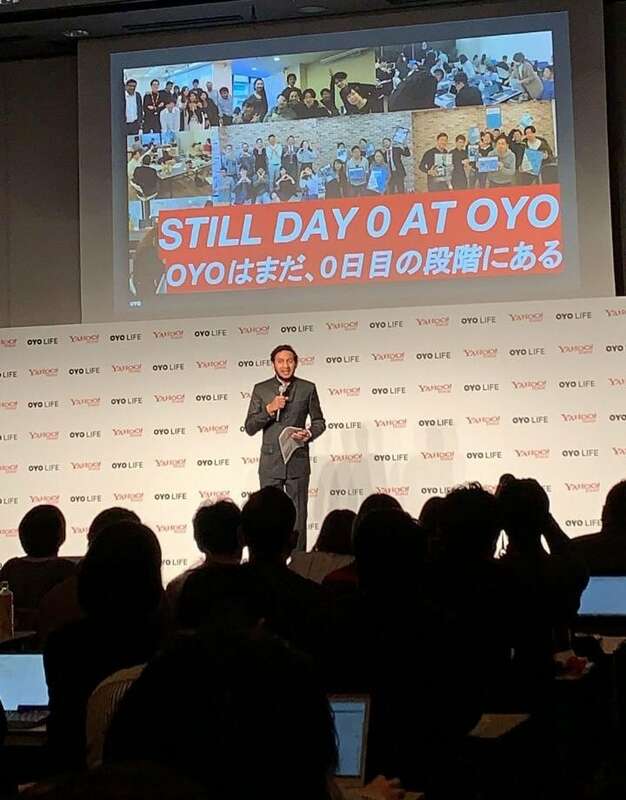 OYO Technology & Hospitality Company, Japan, the joint venture between OYO – South Asia’s largest, and the world’s fastest growing chain of hotels, homes and quality spaces – and Yahoo Japan Corporation (“Yahoo! 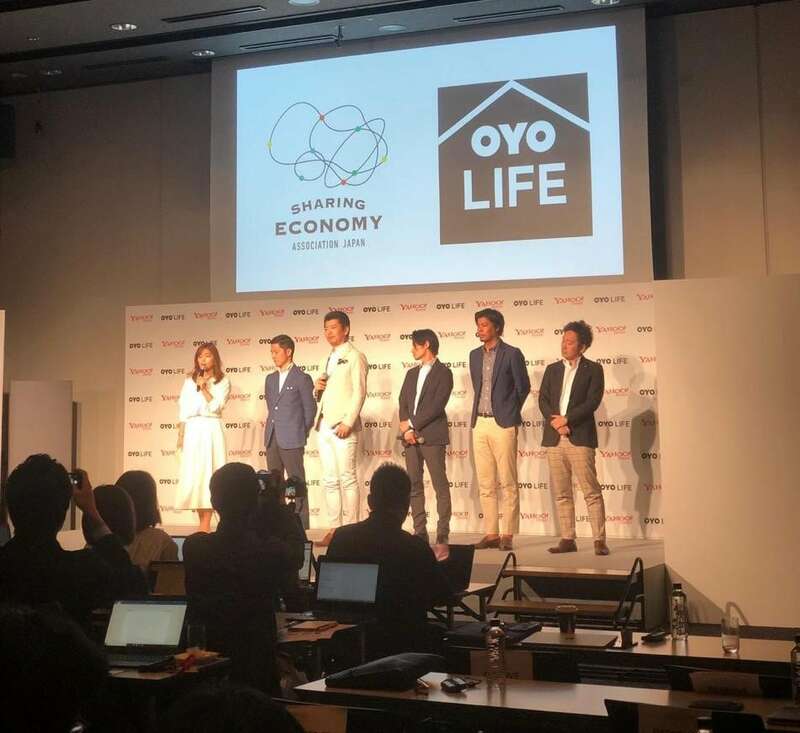 JAPAN”) announced the launch of our OYO LIFE services in the country. 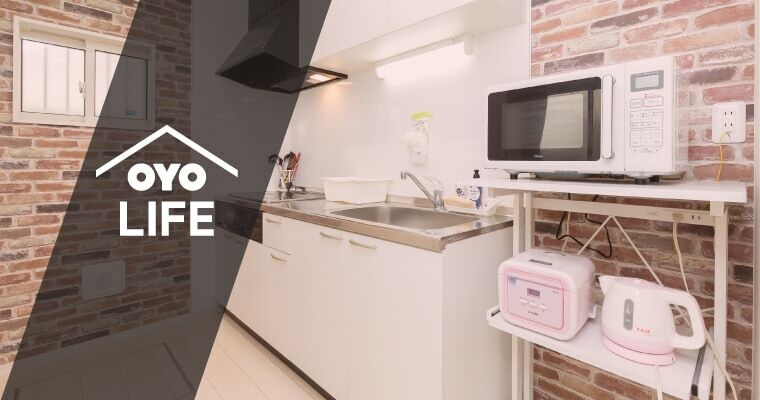 We went live with over 1000 keys spread across 20 ku (special zones) in Tokyo, providing hassle-free rental furnished apartments & eliminating the need for a security deposit, key money and introduction fees for rental home seekers in the country. Within days of the announcement of the service, the company has already received over 11,000+ pre-registrations and has become extremely popular amidst students and young professionals, touching an occupancy of over 114% at the time of launch itself. The announcement was made by our Founder & Group CEO, Ritesh Agarwal, in the presence of Kentaro Kawabe, CEO Yahoo! Japan and Hiro Katsuse, CEO, OYO Technology & Hospitality, Japan. The OYO Passport program is a first-of-its-kind, subscription-based membership program that is going to be available free of cost to OYO LIFE residents. (This subscription will be free for the first month.) Through OYO Passport, subscribers will receive unlimited access to offers, discounts, trials, and events. The passport will help people avail benefits from a growing list of companies that are part of the Sharing Economy Association of Japan (SEAJ). The suite of companies offering discounts and benefits include those providing housekeeping services as well as laundry etc. 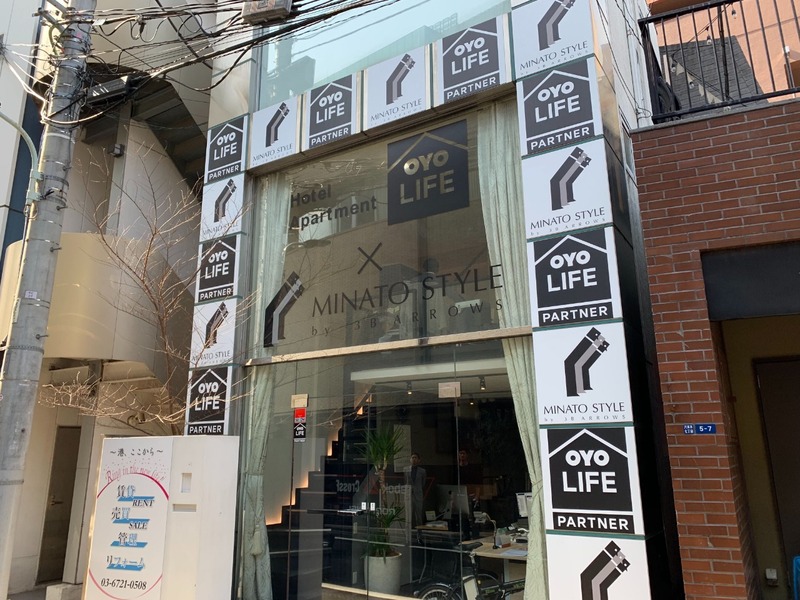 To digitize the Japanese real estate market and complement the online offering with an offline presence, we also launched OYO Partner Real Estate Stores in Japan. 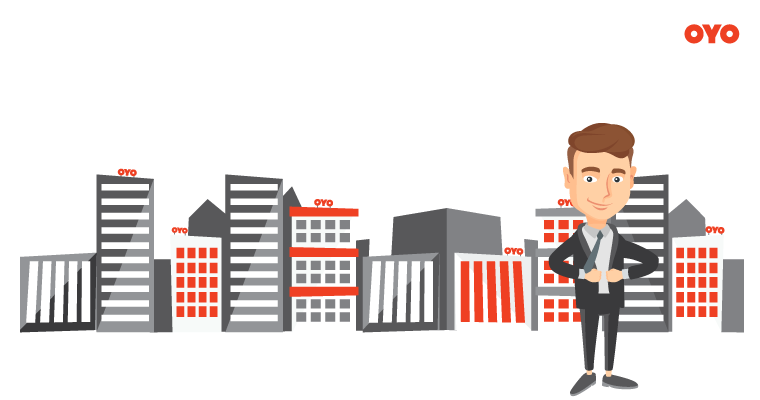 OYO Partner Real Estate represents a chain of stores and customer touchpoints. This is aimed at empowering people in the real estate industry to take advantage of the internet economy. 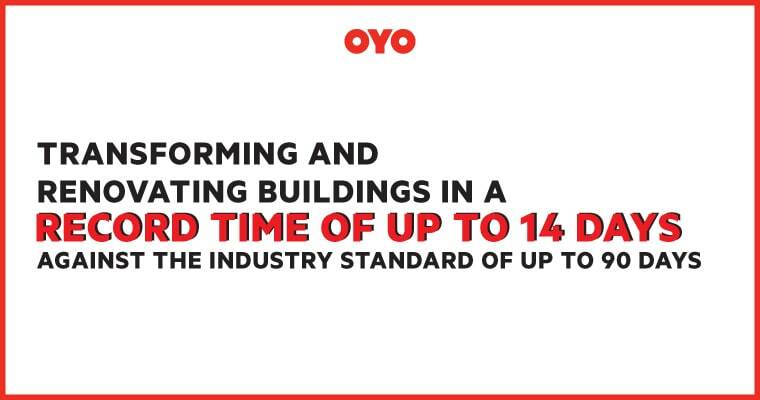 Every OYO Partner Real Estate store will offer opportunities for people to drive awareness of available OYO LIFE buildings and generate supply as well as demand, and also encourage more people to become entrepreneurs and open more stores where people can find information on properties to rent. OYO Partner Real Estate currently has over 30 stores in Tokyo including areas like Roppongi and Azabu-Juban. OYO LIFE has also built its presence on Yahoo! 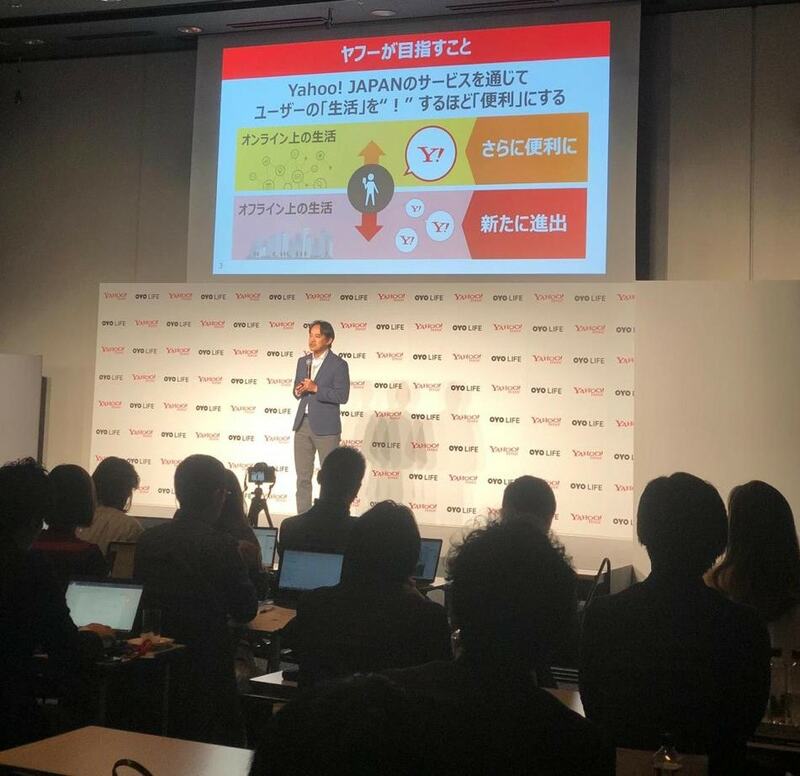 Japan – the country’s most popular internet platform through integrations with Yahoo! Japan search engine, homepage, travel and real estate portal. Yahoo! 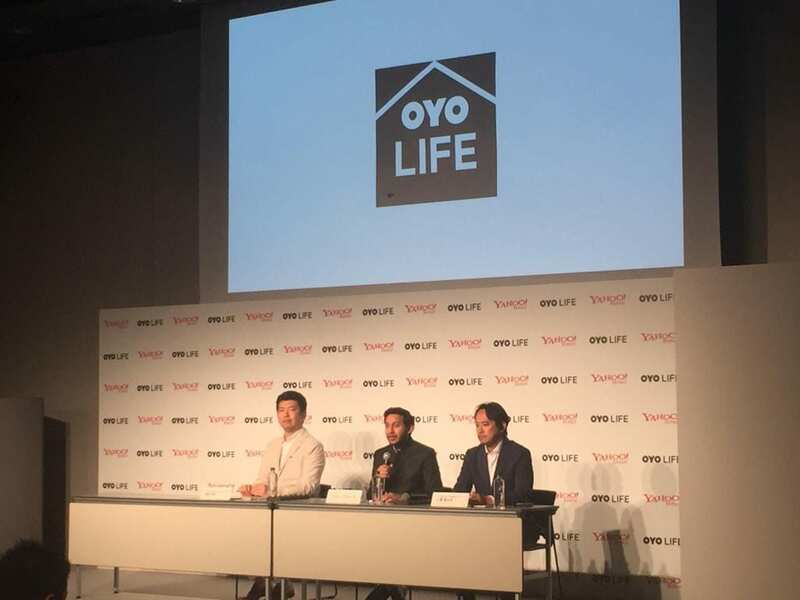 Japan’s local knowledge, expertise, and extensive reach will help more people access information related to OYO LIFE so they can take advantage of the rental housing offers and opportunities. Founder & Group CEO, OYO Hotels & Homes, Ritesh Agarwal(Centre), Kentaro Kawabe, CEO Yahoo! Japan (right) and Hiro Katsuse, CEO, OYO Technology & Hospitality, Japan, announcing the launch of OYO LIFE Service in Tokyo. We are keyed up on SilverKey!